A one of a kind website design with everything you need! 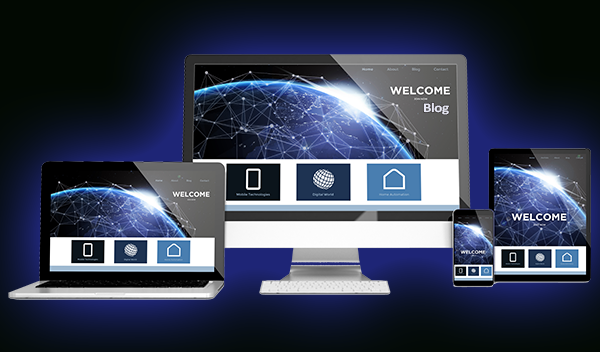 DyeNet offers Mobile Responsive Websites with custom design, which include your brand, your company message, mission, photos and more to showcase your product! We will listen to your needs and produce results custom designed for your business as well as incorporate artistic style with a balance that reflects your business and what is marketable on the web. Our Custom Websites are designed for businesses that have specific needs for their company and are designed with functionality that will drive results. Gather Information: Purpose, Main Goals, and Target Audience. Planning: Wireframe Creation and Sitemap. Design: Back-end Coding, Page Layouts, Gather Copy and Graphics, Logo Creation, Insert Photos and Images. Add Contact Forms, Email Marketing Materials and Videos. Add Social Media, SSL, Website Security and SEO. Maintenance: Website Monitoring and Regular Updating as needed by the customer. Look good on all screen sizes! You need a website design that works for today’s consumer. 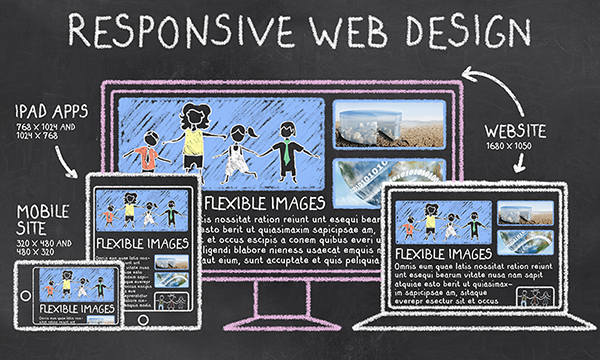 You will get a website that displays properly on any device your customers may use. Smartphones, desktop and everything in between – we create easy-to-use websites that look good on all screen sizes. WordPress is a state-of-the-art publishing platform with a focus on an artful appearance, web standards, professionalism and usability. WordPress started as just a blogging system, but has evolved to be used as a full content management system, with so much more through the hundreds of plugins, widgets, and themes now available. WordPress is limited only by your imagination! Just a few of the “Website Packages” we offer! We are always negotiable on other packages we can create just for you and your budget! Contact Us for a free custom QUOTE TODAY! All text, graphics and images on this website are copyrighted and are not to be duplicated in any form.